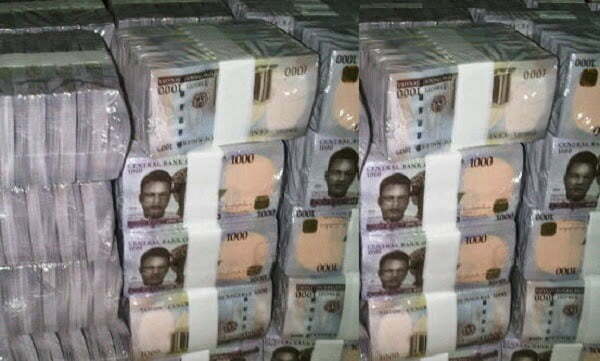 Out of the 36 states of the federation, five states emerged the top debtors in 2017 as they incurred debt trillions more than their revenue, a report recently showed. With Osun state leading with more than N2 trillion debt, the report showed that the 36 states had a public debt profile that stood at N4.495 trillion but generated N2.099trn as gross revenue, representing 200 per cent of their debt figure in the year under review. Their net revenue, however, stood at N1.739trn. This data was revealed in the 2017 Annual Reports and Audited Accounts of the Fiscal Responsibility Commission (FRC) published recently. As an implication of the huge debt, the report indicated that out of every N100 due to Osun State as Gross Statutory revenue, only about N27 actually went to the coffers of the state government. This caused the abnormally high 1607.79 per cent Debt-to-Net Statutory Revenue. Ekiti State had a Debt-to-Net Statutory Revenue of 551.54 per-cent with a total public debt of N141.380bn. Its Gross Statutory Revenue was N37.754bn and Net Statutory Revenue was N25.633bn. Ogun, Plateau and Oyo states followed with Debt-to-Net Statutory percentages of 532.40 percent, 444.13 percent and 354.68 percent respectively. Meanwhile, Anambra State had the least Debt-to-Net Statutory Revenue of 69.32 percent followed by Yobe State with 89.93 percent. Sokoto, Jigawa and Katsina states followed with 93.65 per cent, 96.15 percent and 111.96 percent respectively. Accordingly, states whose proportion of Debt-to-Revenue exceeds 50 percent are assumed to have violated Section F(C) of DMO 2012 Debt Management Guidelines. The commission further noted that it will be illegal, wrong to conclude that such states have over borrowed as the overall debt limits for the government have not been set.